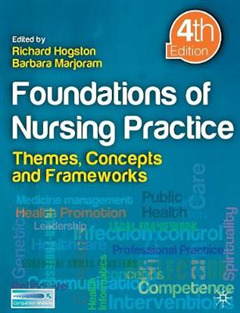 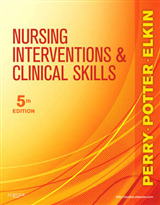 This is the key text for introductory level nursing, covering all the core areas. 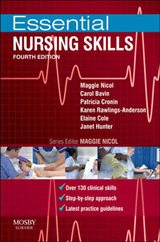 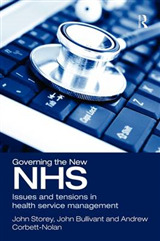 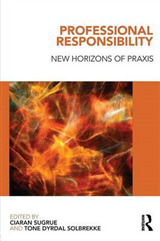 Practical and great value, it is comprehensive and also contains new chapters on cutting edge topics. 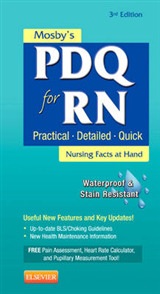 Alongside an all-new companion website, this is an outstanding edition for CFP study from a tried and trusted team.